We’re delighted to announce that 2 Collective projects have been shortlisted in the 2014 Scottish Design Awards. 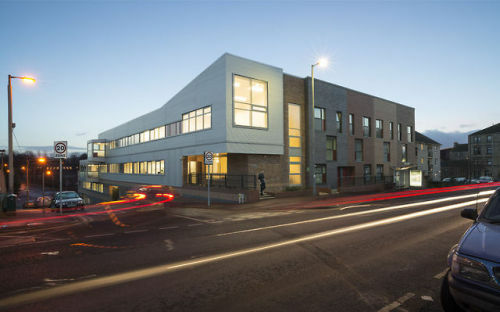 1196 Tollcross Road, a residential care facility for sufferers of Alcohol Related Brain Disease (pictured) is shortlisted in the health category and 716 Argyle Street is shortlisted for Affordable Housing development of the year. To see all nominations, click here.